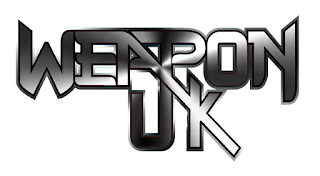 Rocket Queen *Promotion*: WEAPON UK “Rising From The Ashes” – pre-order phase started! WEAPON UK “Rising From The Ashes” – pre-order phase started! 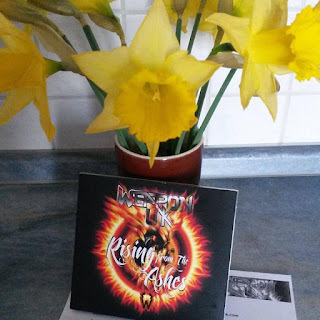 The album of the NWoBHM Band WEAPON UK "Rising From The Ashes" is now available in our webshop. Save 1 Euro during the pre-order time. The official release date of the album is the 27th of April 2018.